As you may have guessed by our name, mufflers and exhaust systems are our specialty. Whether you need simple maintenance, an upgrade, or a full-on repair, our expert technicians at Master Muffler in Pocatello will take care of you. There are a variety of problems that can arise in mufflers and exhaust systems, so it is important to be aware of what to look for in your own car for signs of trouble. Since the weather in Utah can range from extremely hot and dry to cold and snowy, when harmful salt is often spread all over the roads, car mufflers and exhaust systems in Utah are especially vulnerable to damage. Wondering whether your car’s muffler or exhaust system needs to be serviced? A malfunctioning exhaust system gives many warnings that range from annoying to dangerous. Pinging or knocking sounds, for example, are a small annoyance, but they can eventually escalate and turn into dangerous exhaust leaks if left unaddressed. Other signs of a malfunctioning exhaust system include deep or loud rumbling sounds, a sound that resembles shaking a box of rocks when your car is idling, altered vehicle performance upon startup, a new vibration, and decreased fuel efficiency. 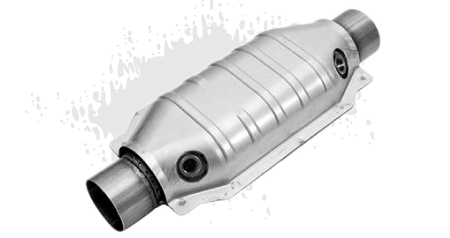 A well functioning car exhaust system will ensure that your car is safe, environmentally friendly, and fuel efficient, so if you suspect that your car needs a muffler or exhaust system inspection, have our experts at Master Muffler in Pocatello take a look at your car as soon as possible. Exhaust systems help with the flow of air throughout you engine. Performance exhausts are designed to move more air, which reduces back pressure in your engine from waste gases produced by combustion. It might not sound like much, but performance exhausts increase power, fuel efficiency, and acceleration. They also have a significant influence over how your engine sounds, which enables you to have a quieter (or louder) ride. 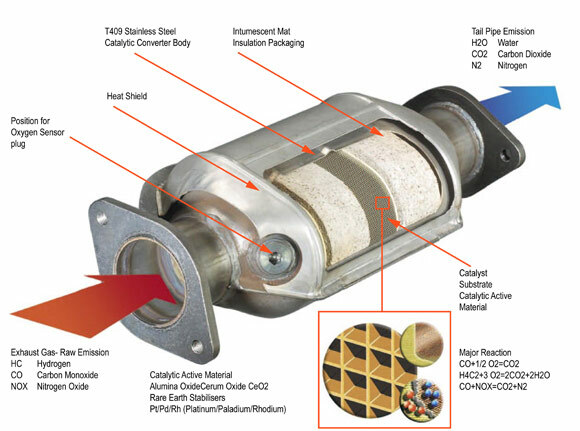 What this also means is that even if you don't have a performance muffler and/or exhaust system: you're losing power and fuel efficiency, especially if your muffler and exhaust aren't functioning correctly. So, while your car may still be running, a poorly functioning exhaust system means that you're spending a whole lot of unnecessary dollars to keep it that way.